This entry was posted in Rocks and tagged rocks by stevemanning1976. Bookmark the permalink. Stunning. 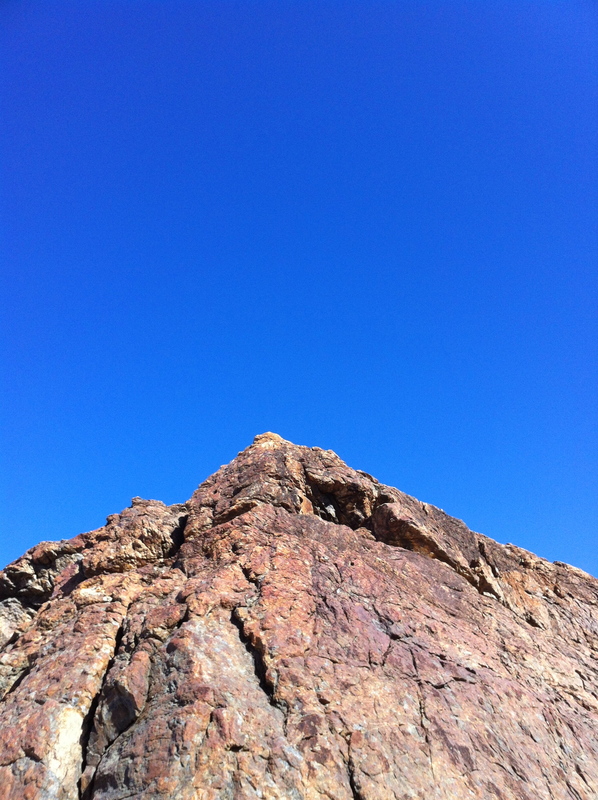 I love the contrasting colours & the texture of the jagged rock against the smoothness of the sky.